Remember when I told you how excited I was to receive this in the mail? Well, it has been a very delicious few weeks. I usually eat a protein bar around 11:00 AM every day at work, before a long run on the weekend, or as an evening snack. 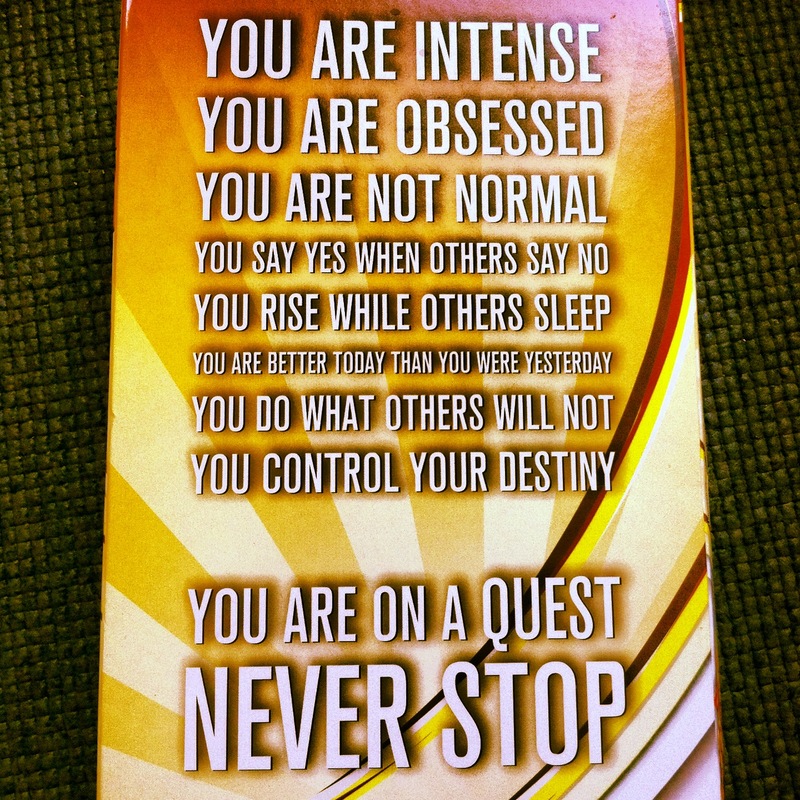 It was a pleasure receiving a whole box of different flavored Quest Bars to try. – Chocolate Chip Cookie Dough: You may recall my cookie dough confession. If not, you can read about it here. I think this flavor wins “best overall”. I found myself craving this deliciously sweet & satisfying bar and even had one for “dessert” a few times (when my normal dark chocolate supply was depleted). – Banana nut muffin: “Best bar for/with breakfast”. Reminded me of a buttery, banana-y, sweet/salty muffin. Enough said. – White Chocolate Raspberry: There were two of these darling dears in the box Quest sent me. I don’t even like white chocolate but this flavor was absolutely fabulous. Each bite is a whole new experience. Fresh raspberry in one bite, chunk of cocoa butter in the next. 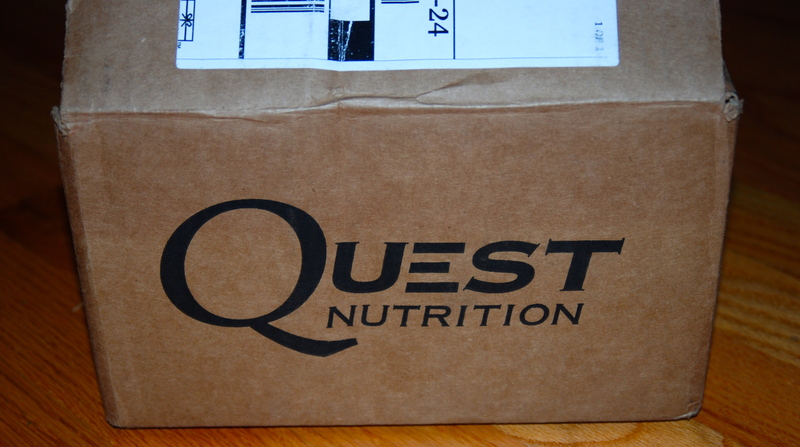 You really can’t find a more sinfully delicious way to get your protein in. – Chocolate peanut butter: This combo never fails me. No matter how they combine the two, chocolate & PB are meant to be together. I recommend that you toss this one in the microwave for 20 seconds… trust me, just do it. 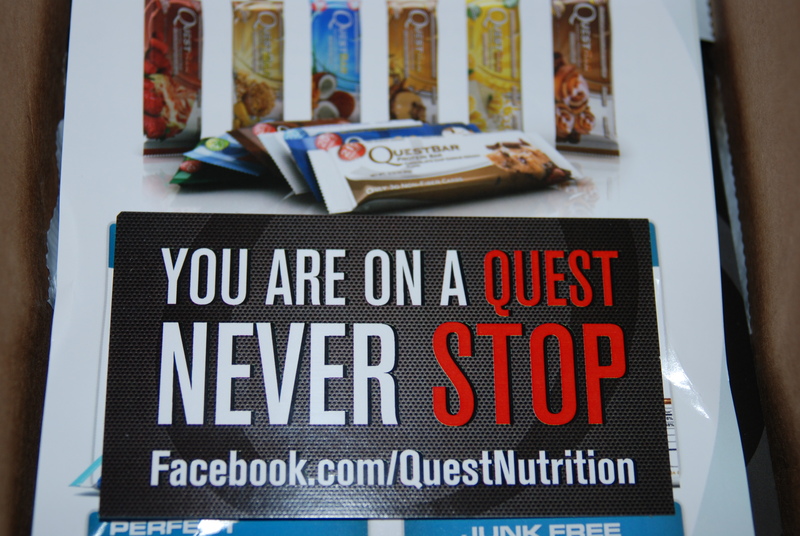 THANKS TO QUEST NUTRITION FOR THE SAMPLES… I am officially an addict. 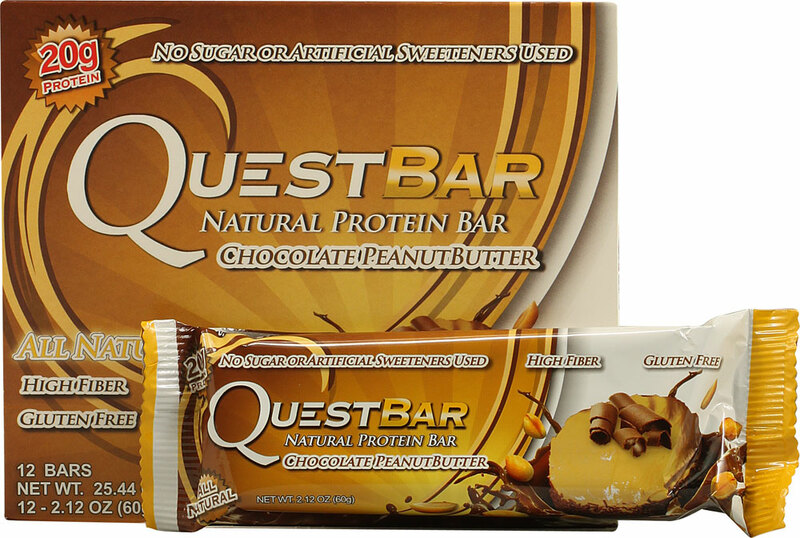 Do you like protein bars?? 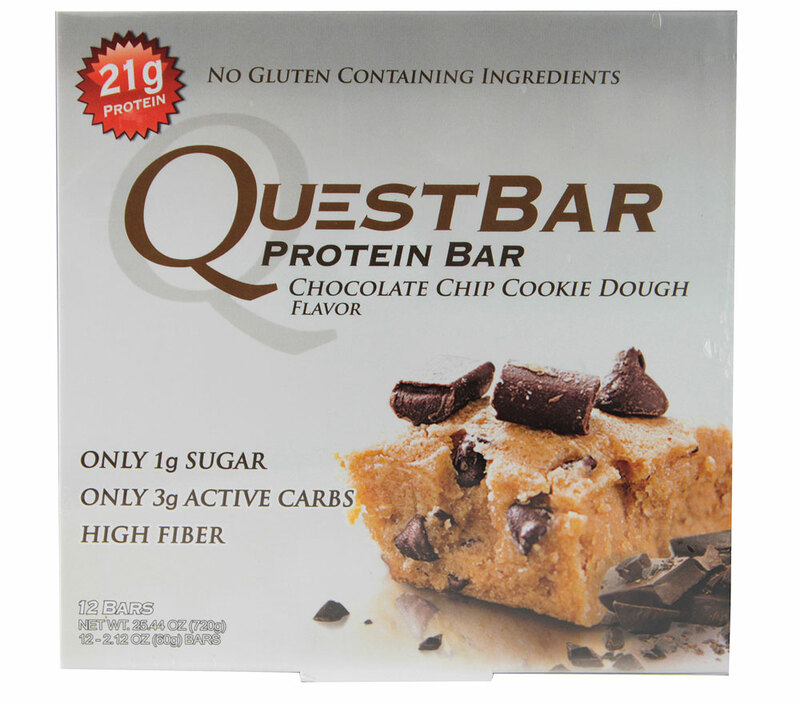 What is your favorite flavor of Quest bars (if you have tried them)? Since it seems like I will forever eat granola/fiber bars every morning, maybe i should try these!